John Broderick was ordained in 1989. His assignments include serving as pastor at Our Lady of Sorrows in Vestal, as well as teaching at St. Gregory’s Academy in Elmhurst, Pennsylvania. 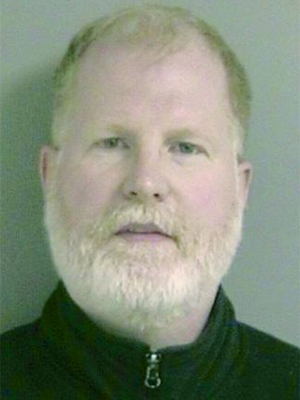 Father Broderick was arrested in 2008 and indicted on three counts of engaging in two or more sexual acts with children.